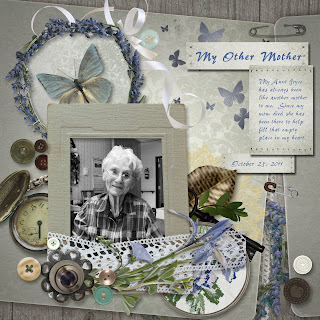 Stampgram's Studio: I am LOVIN' it! 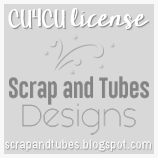 However I thought maybe I would share some of my other digital scrapbooking projects with you instead. 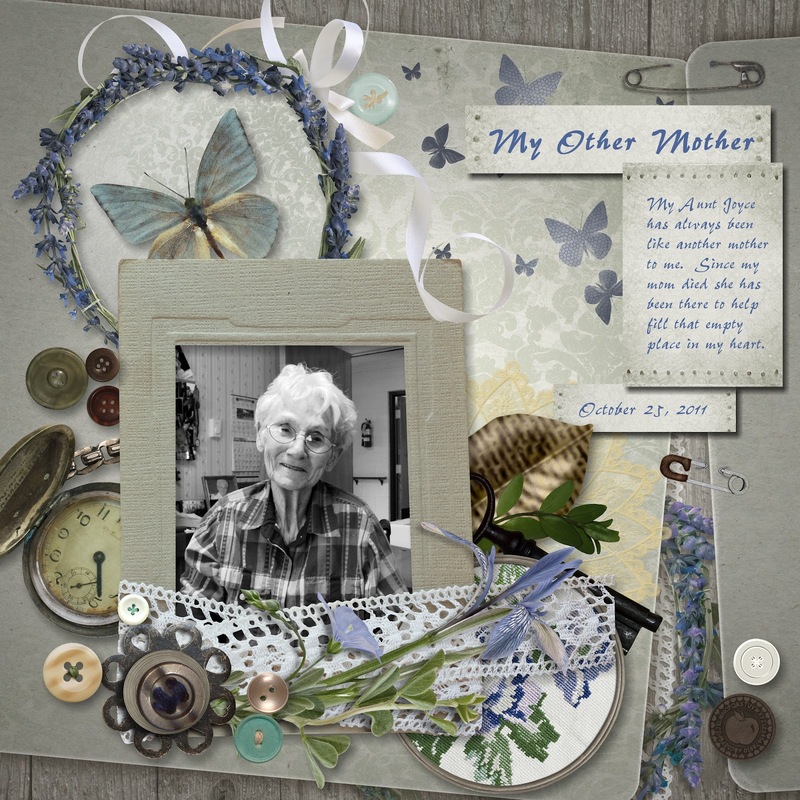 This is a page I did about my Aunt Joyce. She is so dear to me...and has always been like another mother to me. She is my Mom's youngest sister and they were so close. I know that she understands and misses Mom a lot too. Aunt Joyce, I hope you know how special you are and how much I love you!